They’re messy, easy and delicious! 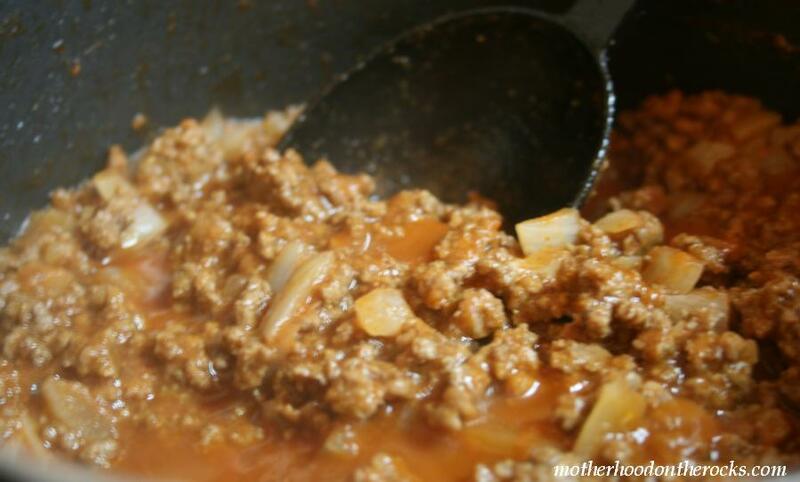 Sloppy Joes are a longtime family favorite. 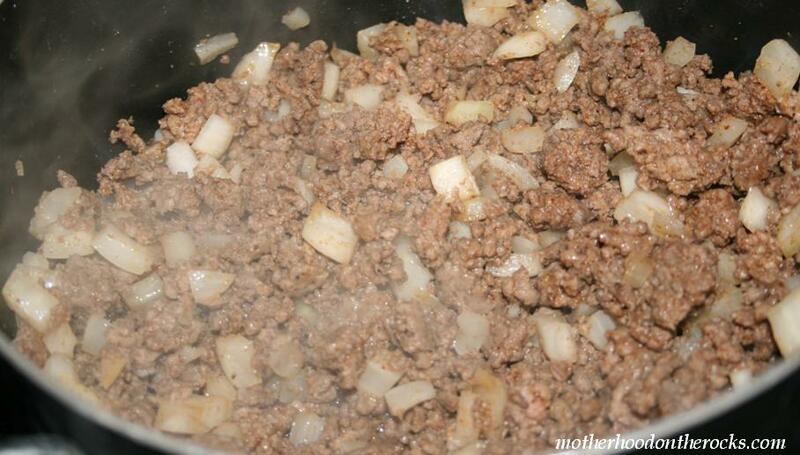 Whip some up tonight in 20 minutes or less with this sloppy joes recipe. Brown beef. Add garlic powder, chili powder, salt, pepper, and onion. Cook until onion is tender. 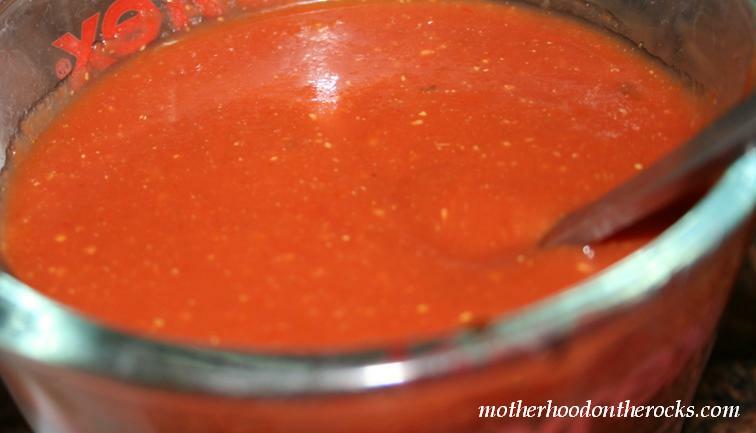 Combine 1/4 cup ketchup and the next 4 ingredients (through tomato sauce) in a small bowl. Add ketchup mixture to pan, stirring to evenly coat beef mixture. Simmer for 5 minutes or until thickened. Spoon sloppy joe mix onto buns. Serve with any side and an ice cold beer. Like this post? Share it by clicking on one of the social media icons below! Yummy!!! Sloppy Joes 🙂 I haven’t made them in forever… I think I need to make them asap. Thanks for sharing 🙂 BTW, love the quality of your pics… what camera do you have? You definitely should. It is yummy! Sloppy joes, yum! Thanks for the recipe! Gotta try these! this sounds delicious. I will have to try this recipe. we use a lot of ground turkey at our house! 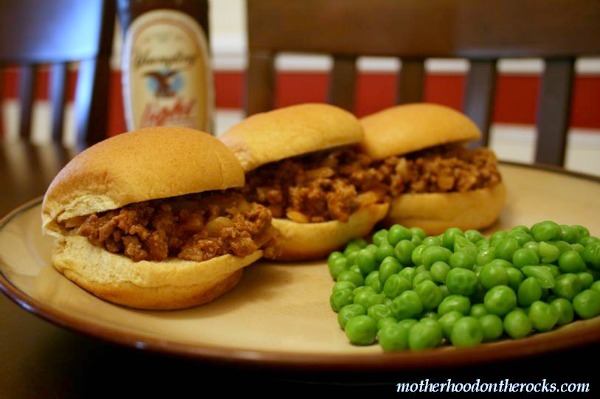 I LOVE sloppy joes and these look delicious. I would love for you to come by and link up this project at the Creative Corner Hop. The linky party starts on Monday and stays open all week. Thanks! I linked up. I try to post recipes on Mondays so I’ll definitely swing by more often! Just pinned it…needed new recipe – thanks! I’ve made these several times! We love them! I have never tried Sloppy Joes with the kids! I will def try your recipe. It looks great! We LOVE Sloppy joes! Your recipe is very similar to our family recipe too; which is a HUGE hit among our family and friends; so way to go! It is a recipe that is great to double the recipe, and put half of it in the freezer for an easy meal when you are sick. It heats up nicely and tastes fresh. 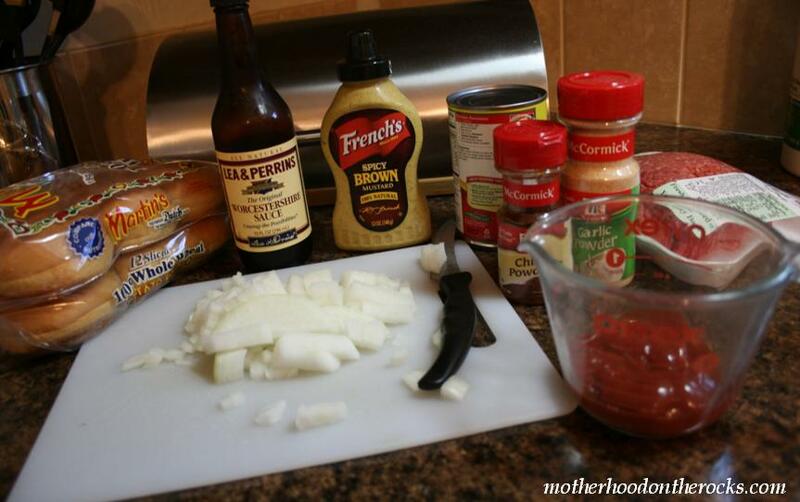 We love sloppy Joe’s Thank you for the recipe. Oh my! I haven’t had sloppy joe’s in forever! I’ll have to get the stuff to make these and the buffalo sloppy joes 🙂 Sounds like dinner plans for next week ! Thanks for sharing! I’m always looking for new ways to dress up ground beef! Im going to have to try this! This recipe looks great! I’ve been wanting to try a homemade sloppy joe recipe. I think we might try this sometime this week! YUM! This sounds delicious! And much healthier than those pre-made can sauces. I love Sloppy Joe’s. They’re the perfect meal for those days when I’m feeling lazy because they’re super easy and quick to make. Wow these were so simple and so much better than anything I have made in a while, my hubby loves them.